Marco Santini styled hair for Gwyneth Paltrow in this article up on Into The Gloss where she discusses her beauty & self care tips! Check out the whole article here! 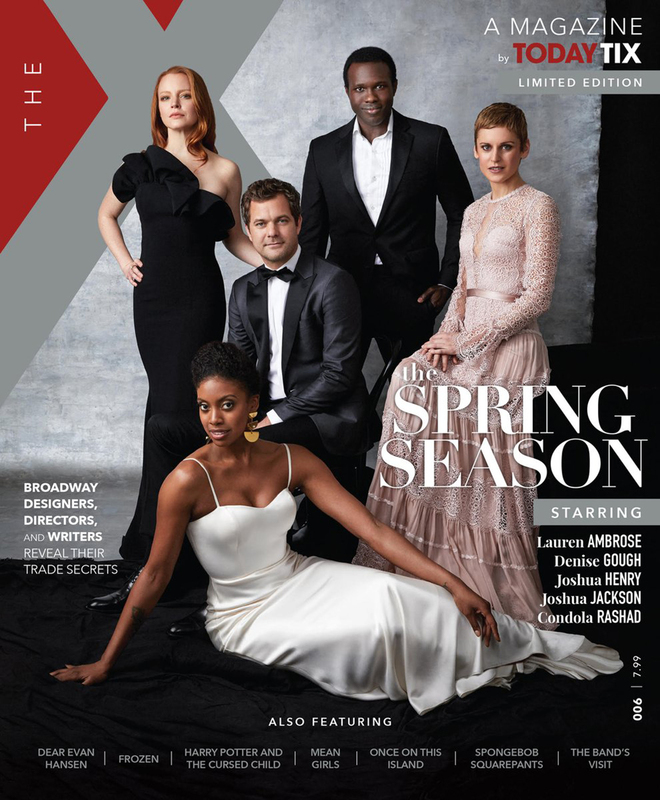 Actress Lauren Ambrose speaks about her role in the Broadway musical "My Fair Lady" in this article for TodayTix in The X Magazine, with hair by Marco Santini. Bust Magazine: Greta Gerwig with hair by Marco Santini! Greta Gerwig graces the cover of Bust Magazine on the December/January Issue with hair styled by Marco Santini. Marco Santini for Grazia Italia with stunner Bruna Tenorio! Marco Santini for Harper's Bazaar Chile! Marco Santini for Elle Italia! Playful and vibrant, this spread is "Filled with Flowers" and adorably messy top knots by our own Marco Santini.